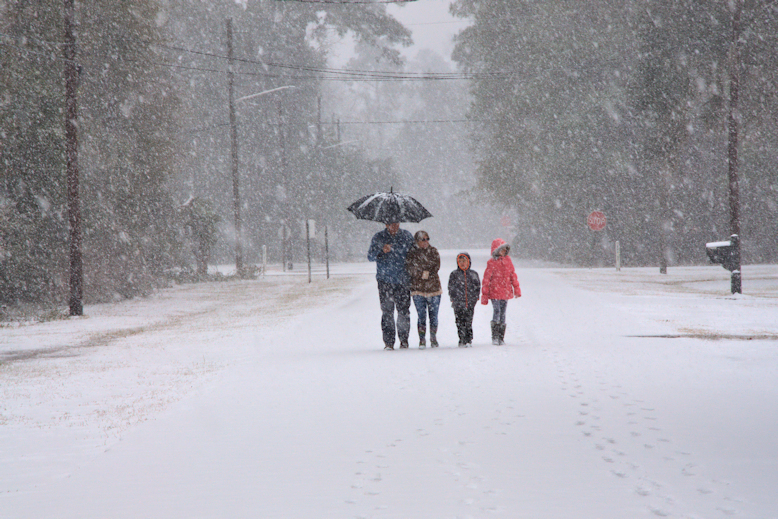 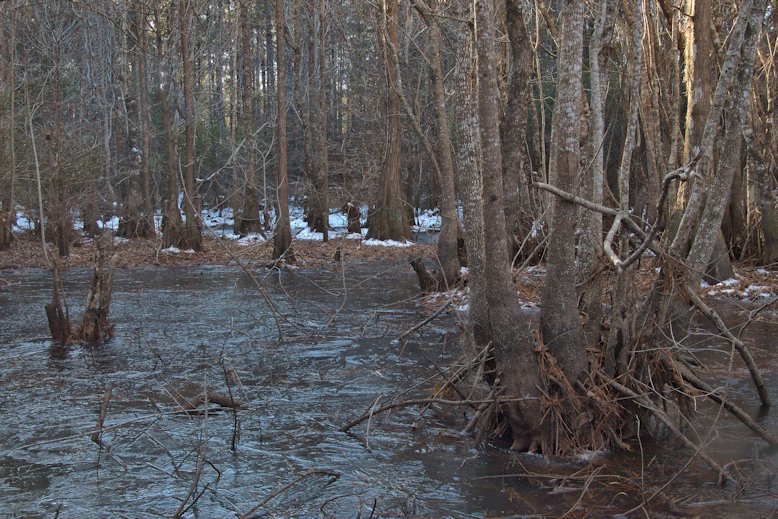 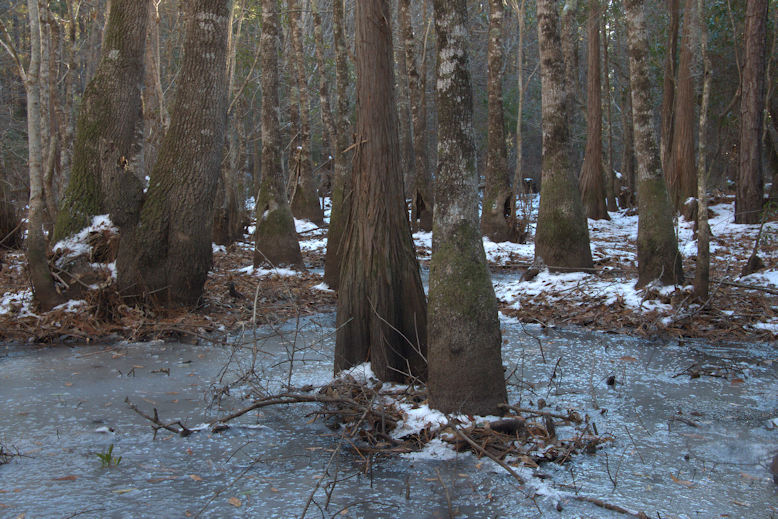 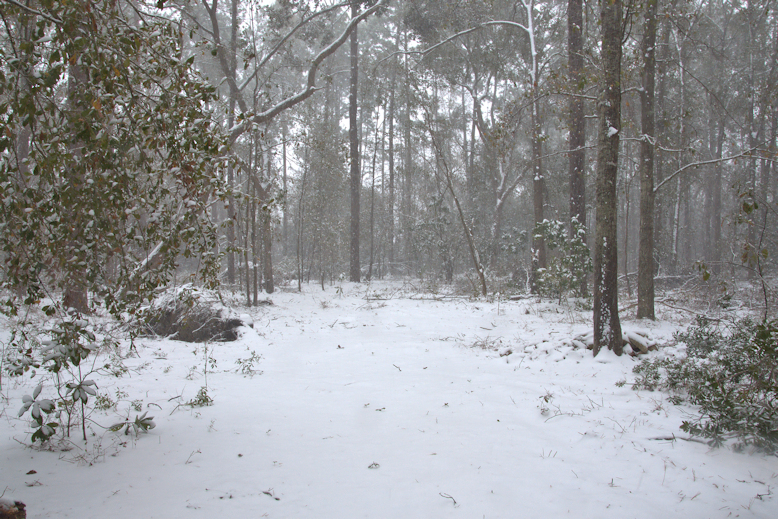 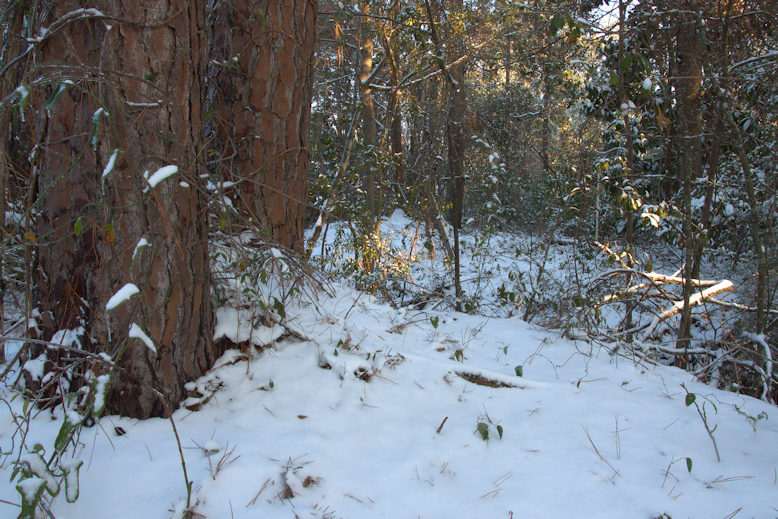 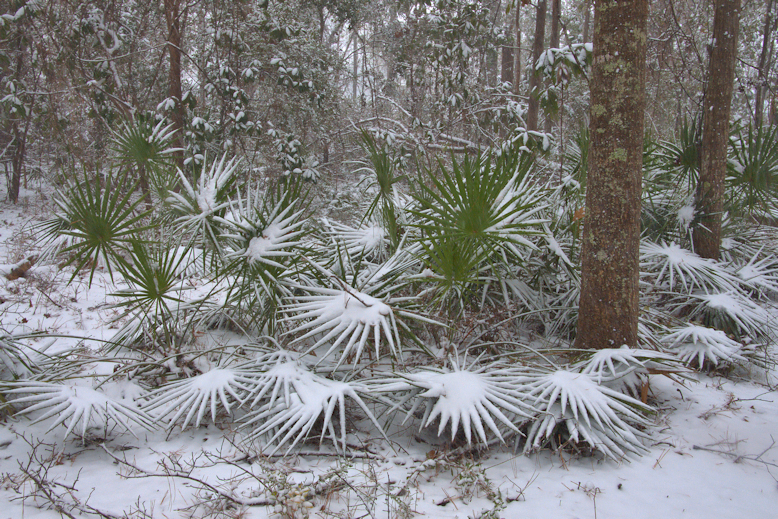 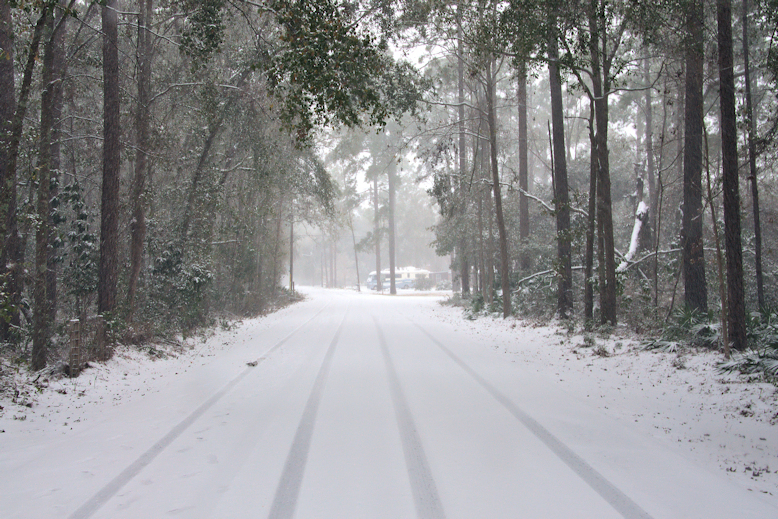 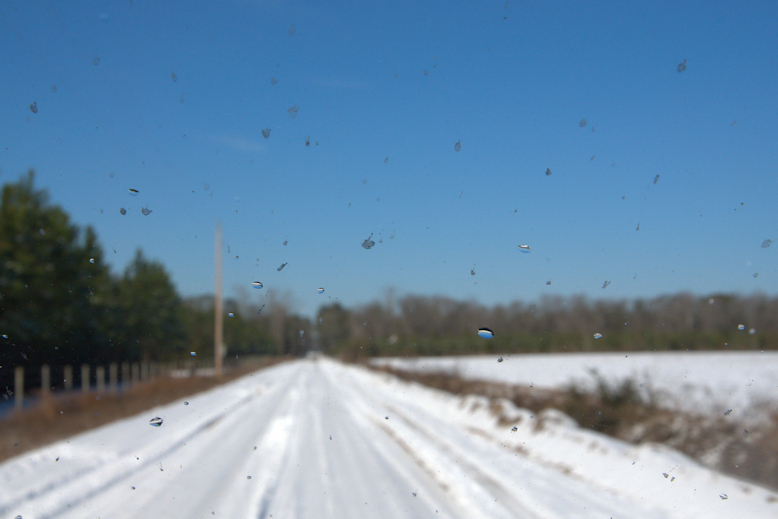 Five days after the storm, snow remains in shady spots, like this swamp in the Altamaha floodplain. 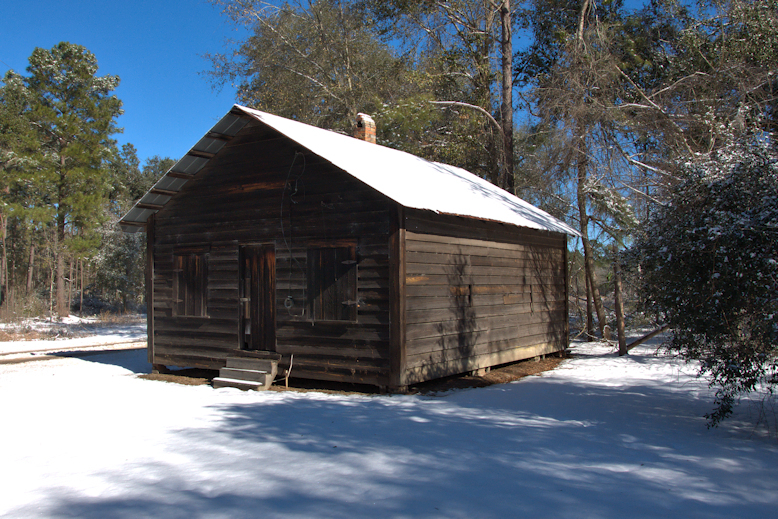 While I was out photographing with Mike McCall today, we ran into Jimmy Parker, who noted that he was born in this cabin and restored it in recent years. 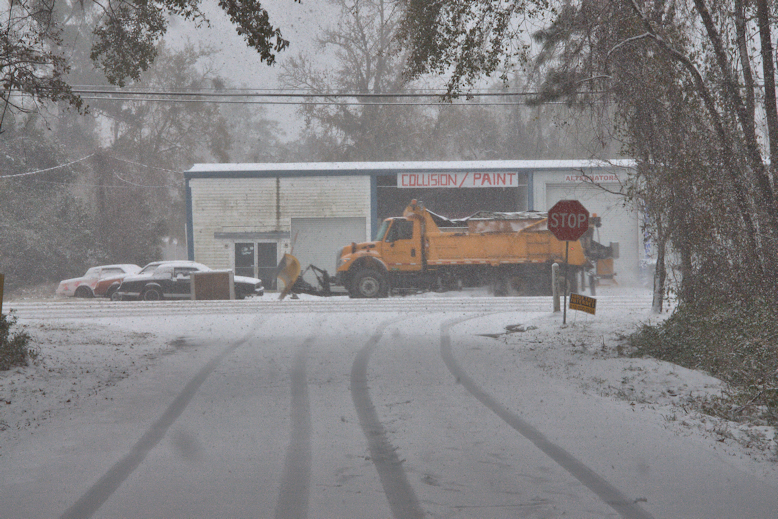 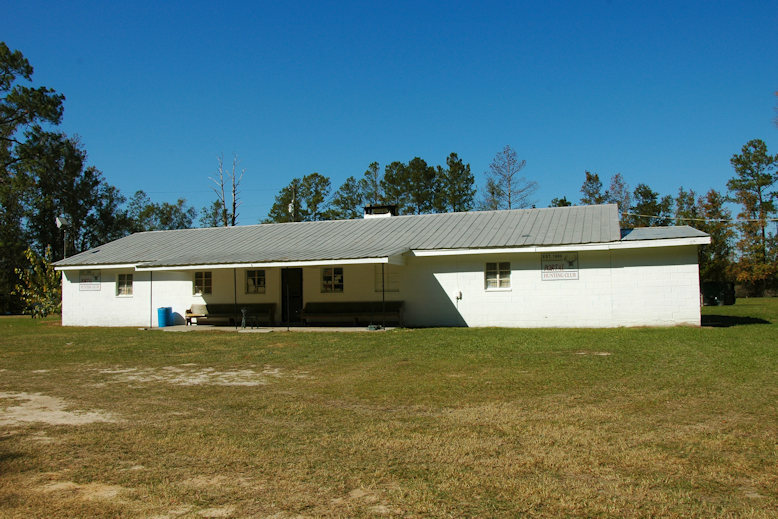 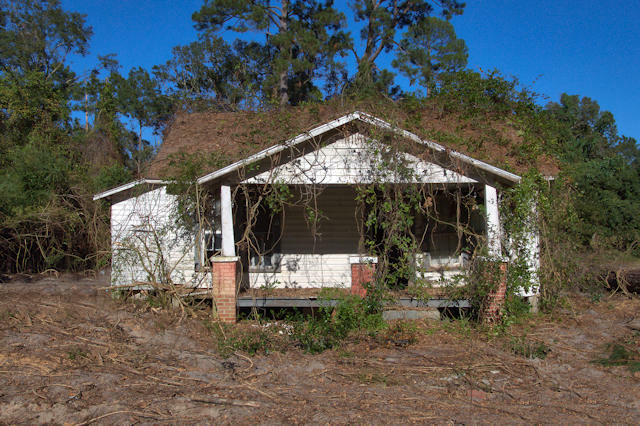 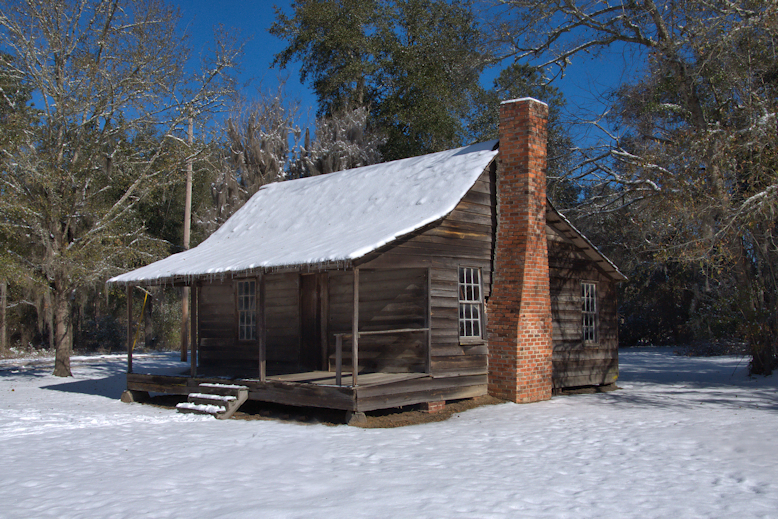 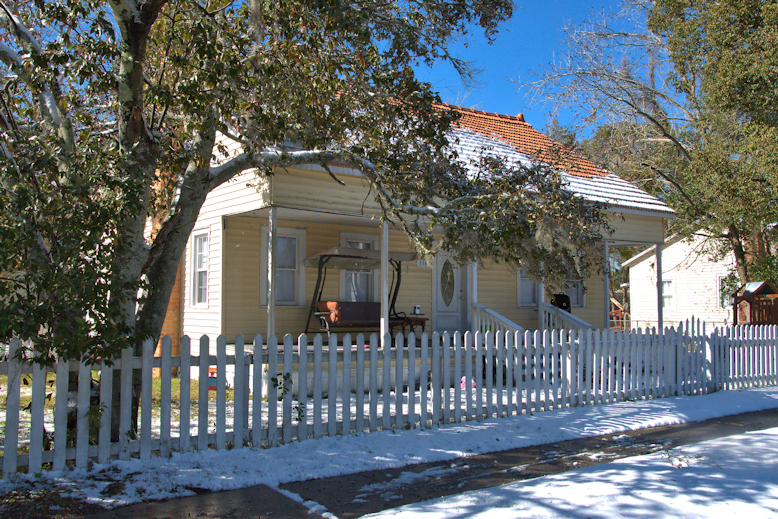 This commissary was part of the family’s timber and turpentine operations and was at its busiest during World War II.